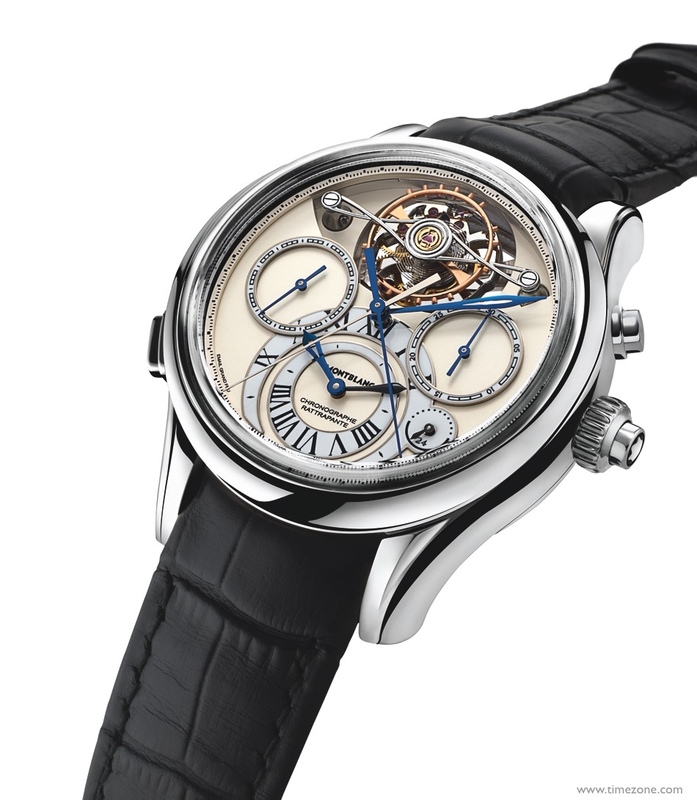 The Villeret ExoTourbillon Rattrapante represents the finest in haut de gamme watchmaking. It's contemporary, sophisticated and has a masterful movement that is superbly constructed with numerous technical details. At first, I could not help but wonder how Montblanc achieved such a precise balance of beauty and technology. Then, when I discovered that Reinhard Meis invented the ExoTourbillon's rattrapante chronograph for Montblanc, it all made sense. Reinhard Meis is a master watchmaker and movement constructor. He's also no stranger to excellence. Throughout the 1990s and early-2000s, Meis was the spiritus rector of A. Lange & Söhne. As the Head of Development, his work is represented in the Datograph, Lange 1, Langematik, Saxonia, 1815 and Pour le Merite. Meis is also a watch collector and author of six horology reference books. After Richemont acquired Fabrique D'Horlogerie Minerva SA in 2006, Meis moved to Montblanc, where he's responsible for many of the speciality models and high complications. 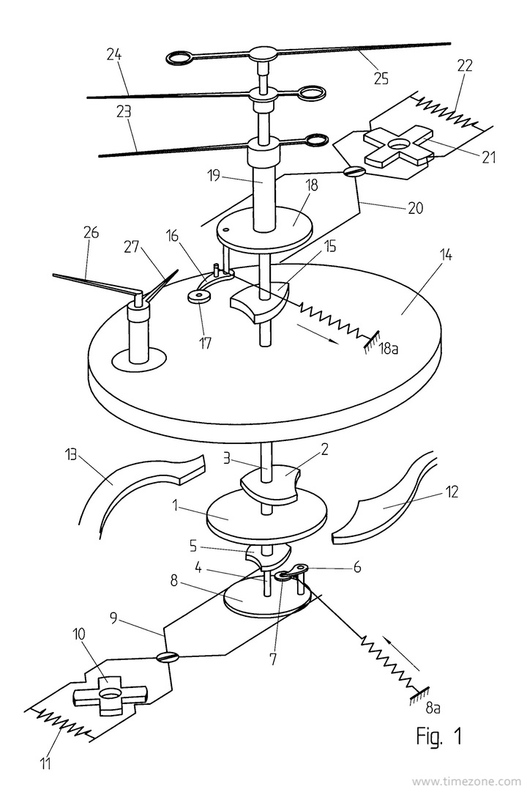 Meis invented the ExoTourbillon's clever split-second chronograph function (Patent No. EP 2211243 A2). 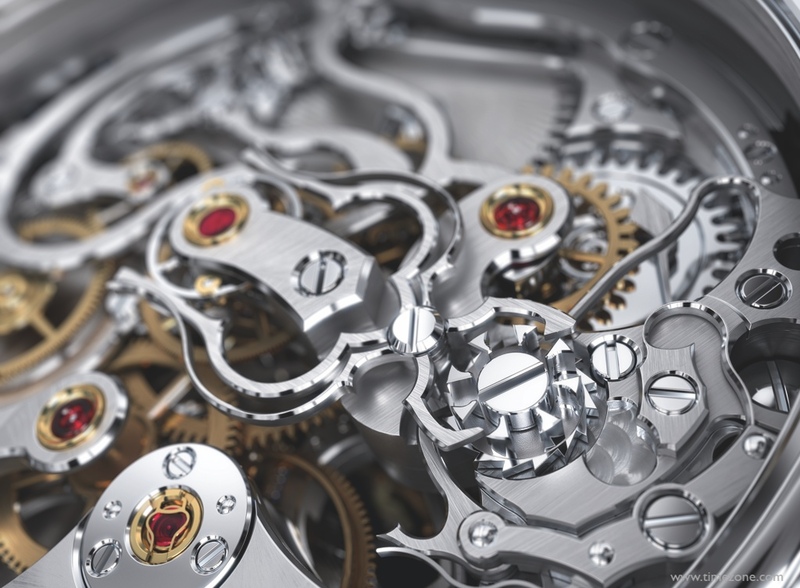 Despite its mechanical complexity, this split-second function can work with the same barrel and the same power reserve as those of the basic chronograph movement and can do so with greater precision. 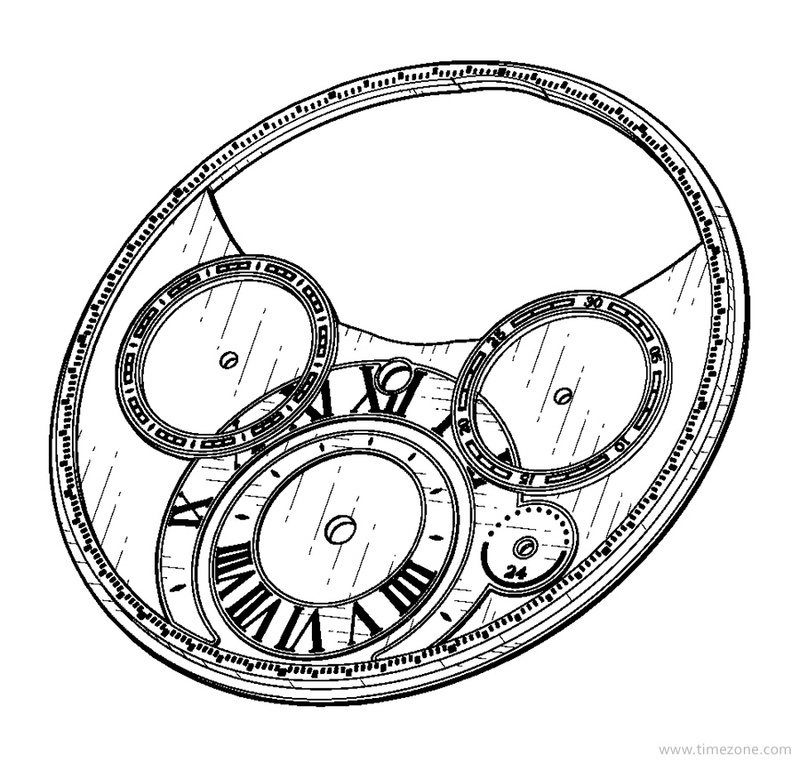 The reason is because the movement has two column-wheels, one for the chronograph and one for the rattrapante function. Since the movement was invented for the ExoTourbillon, undoubtedly Reinhard Meis also had an important influence in the dial design and its overall balance and symmetry.